‘Futumche! are an alternative rock/post punk band formed in January 2016, Coventry.’ They have recently released their debut album and Fighting Boredom have been listening to it. Read what we thought below. There are bands that befuddle you. Their sound doesn’t seem to make sense at all, and then, over a period of listening you wonder firstly, why did I think it sounded strange, and then, why isn’t there more music like this. The artists that spring to mind that did that to me were the first play of the Dead Kennedys album I had bought on a whim. The first time I listened to Public Enemy and couldn’t get my head around the barrage of electronic noise and samples. Then, the first time I saw Merzbow and immersed myself in static noise. 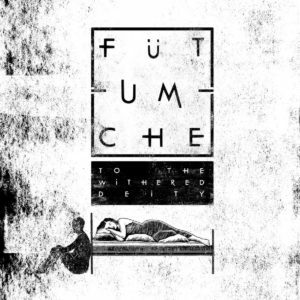 Well add to that list this debut album from Coventry’s Futumche! who have already blown me away playing live and with their EP releases. It confuses, befuddles and ultimately makes absolute perfect sense. I met an old friend in the pub a while ago and, as we do, we got talking about music, he said he’d found fighting boredom and needed to tell me about this Coventry band who were excellent and then had scrolled down further on the page and seen that I’d already found them and felt the same as him. The thing is that Futumche! play everything a little differently. The drumming isn’t quite as you expect, it’s off centre, more part of the bigger picture than keeping a beat. The bass and guitar aren’t dependent on each other, or working with the drums, they just play on their own and it all meshes together to make this glorious noise. The songs are fluid and changeable, that’s to say that they start, find a rhythm, discover a more interesting direction, have a bit of a look at it and then decide on something else totally different. There are more ideas in some of these single tracks than in some whole albums I’ve heard this year. It sounds exhausting but is in fact exhilarating and free. I can’t give you a genre because there isn’t one, I can’t give you a band to compare them with, however loosely, because I can’t think of one. They tell little stories, vignettes of life, emotional and almost music hall in their delivery at times. They are weird, strange, odd and wonderful. Listen to the album below and see what you think. I’m sold. Futumche! all the way. 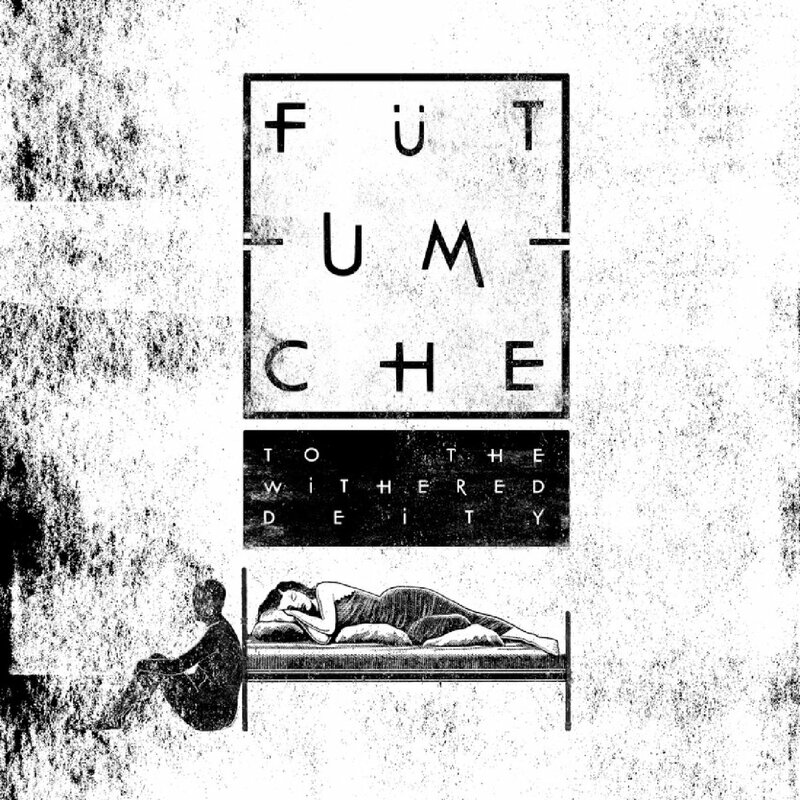 To The Withered Deity by Fütumche! Futumche’s website is www.futumche.com, they have a bandcamp page and are on Facebook.